Knee pain is a common symptom associated with injuries to your joint from overuse, sports activities or long-term wear and tear of the joint. To understand what could possibly cause pain on the inside of the knee, we’ll need to discuss the structure of the knee. They are your femur (thigh bone), your tibia (shin bone) and patella (kneecap). Anterior Cruciate Ligament (ACL): prevents your femur from sliding backward on your tibia hence preventing excessive forward movement of your tibia. Posterior Cruciate Ligament (PCL): prevents your femur from sliding forward on your tibia hence preventing excessive backward movement of your tibia. Medial Collateral Ligament (MCL): gives stability to the inner part of your knee. Lateral Collateral Ligament (LCL): gives stability to the outer part of your knee. The cruciate ligaments cross each other to form an “X-pattern”; controls forward and backward movement while the collateral ligaments prevent your femur from sliding side to side. Medial and lateral menisci are c-shaped or wedge pieces of cartilage found between your femur and your tibia. They help reduce friction, absorb shock and allow the bones easily glide on each other. Tendons of the muscles of your thigh – Quadriceps and Hamstrings are attached to your knee which allows flexion and extension movement at your knee joint respectively. Fluid-filled sacs containing synovial fluid located inside your knee; the fluid helps to lubricate the joint and reduce friction. The followings are underlying factors that can predispose to pain. Causes Of Pain On Inside The Knee? It is a joint disorder associating with inflammation; presents as joint pain and/or joint stiffness. It is most common in women and occurs more with aging. Children can also have arthritis. 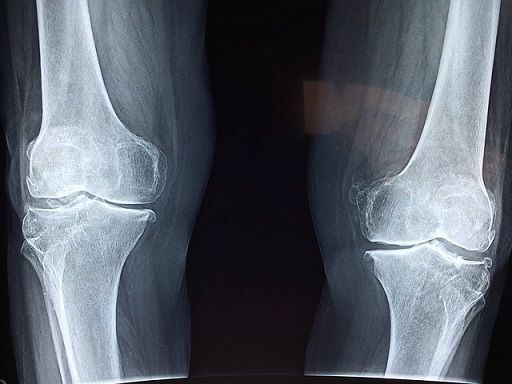 There are different forms of arthritis but the major types of arthritis that affect your knee are osteoarthritis, rheumatoid arthritis, and post-traumatic arthritis. 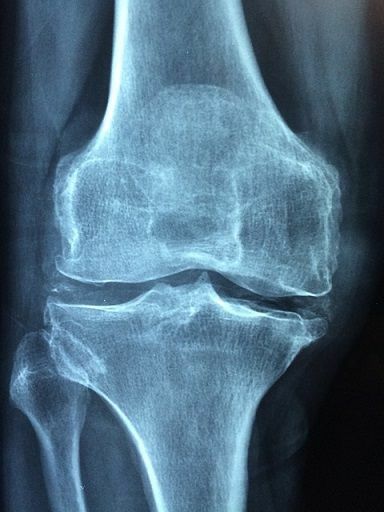 It is the most common form of arthritis of the knee; seen in people over 50 years. It is a degenerative wear and tear of the cartilage in your joint, resulting in bone rubbing on bone. It is an autoimmune disorder where your immune system attacks the normal tissues – cartilages, ligaments or bones in your joint. Developed after an injury to the knee. Occurs when there is a blunt force directed to your knee or falling on your knee. It presents as a blue-black coloration of the knee skin, swelling, difficulty in bending your knee and stiffness of your joint. 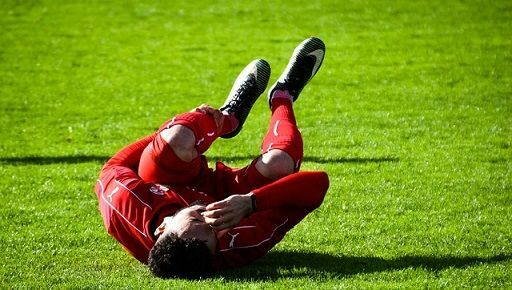 Injury can be in the form of a sprain caused by overstretching your ligament; a partial or complete tear of the ligament caused by sharp twisting or direct impact. It occurs if you are involved in athletic activities, contact sports like soccer, football or rugby as well as martial arts. This occurs through direct impact in contact sports or twisting; occur in conjunction with anterior cruciate ligament injury or MCL injury. It is also seen in older people due to the degeneration of the meniscus. There are associated swelling and instability at your knee. Synovial plica is a fold of synovial membrane located on the inside of your kneecap which can become inflamed or irritated following a sudden twist. Other symptoms associated are locking knee and cracking sound. Inflammation of your bursa located at the medial side of your knee, where your MCL where it attaches to your shinbone (tibia). There is an excess production of synovial fluid causing pressure and swelling in your knee. Your doctor takes a detailed history of your symptoms and your medical history and examines your knee. Imaging such as X-ray or MRI may be required to determine the cause of your pain or extent of your injury. He or she may recommend the appropriate and effective treatment depending on the severity of your symptom. Majority of knee pain are managed at home except in severe cases or if symptoms persist. Doctors may recommend another form of treatments if the home remedy is inefficient. Rest – avoid physical activity and keep your leg still. Your doctor may recommend using crutches in severe cases. 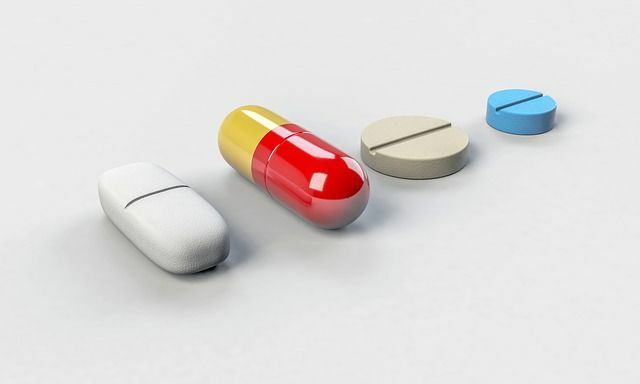 Non-Steroidal Anti-Inflammatory Drugs (NSAIDs): helps to alleviate symptoms of inflammation such as pain and swelling. E.g ibuprofen. Pain Reliever like acetaminophen can be used but it temporarily alleviates the pain but reduce the inflammation. Conservative treatment is usually the first treatment of choice even in a minor tear of ligament or meniscus. Arthroscopic surgery of the knee is done in meniscus tear while surgery may be considered in medial collateral ligament injury if there additional damage to the joint like anterior cruciate ligament tear. Corticosteroid injections are useful for treating flare-ups pain and swelling with fluid buildup in the knee like in pes anserine bursitis. Gentle exercise and stretches help alleviate the pain. You should consult your doctor when you can start physical therapy. It helps increase your knee mobility. Assistive devices in the form of a brace provide stability and support during daily and athletic activities. Each knee brace has a specific function. Knee Brace: Protects and supports the knee, while alleviating joint pain. It can also be used as a preventive measure. Hinged Knee Brace: Stabilize the knee, controls your knee range of motion and prevent hyperextension. Knee Sleeve: used for compression of the leg to promote healing. It provides less knee support. Patella Strap: Places pressure on the tendon below the knee to spread pressure and alleviate stress on the joint. Taping: Taping is similar to wrapping bandage around your knee. A good taping technique can provide excellent support similar to the hinged knee braces, but the effectiveness of tape will reduce over time as the tape stretches slightly. Massage Therapy: Friction massage can be done after healing of ligament injury by yourself or a therapist. It should be avoided in the early acute stages. Glucosamine and Chondroitin Sulfate Supplements: They are used in osteoarthritis of the knee, it is believed to promote formation as well as healing of cartilage. Hyaluronic Acid Injection: Hyaluronic acid is a component of the synovial fluid, loss of it appears to contribute to joint pain and stiffness. Studies have shown that hyaluronic acid injections may help more than pain-relief medications for some people with osteoarthritis. It should be noted that not all knee injuries are preventable as some are related to aging or overuse. Exercises to strengthen and stretch the leg muscles before sporting activities are effective ways to prevent knee injuries. Knee pain is a common symptom of many different knee injuries that can be experienced by anyone. RICE therapy is a good therapy when you notice any discomfort in your knee. Consulting your doctor will be appropriate once the pain is persistent or you notice other symptoms like joint swelling or stiffness.